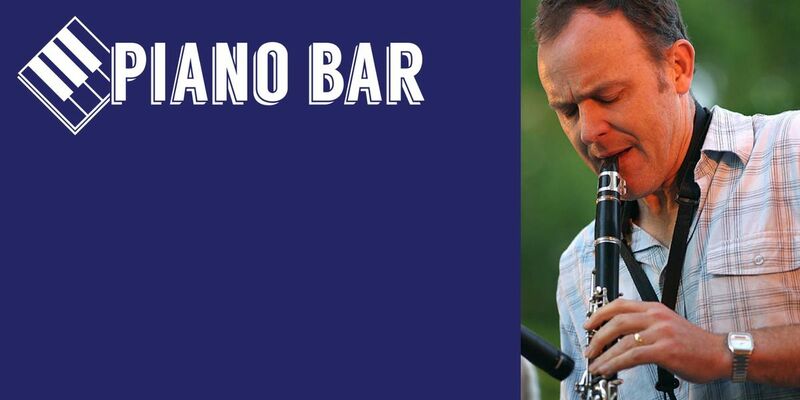 Piano Bar is proud to present "An Afternoon with Dave Gardner" as a part of our regular Sunday Jazz events. David Gardner began playing the clarinet at the age of 13. It wasn't long before he ventured onto the saxophone family of which he now performs on soprano, alto, tenor and baritone. At age 16, David began playing with local jazz bands. At age 18, he successfully auditioned for the Royal Australian Airforce Band, going on to serve for 14 years. While a member of RAAF Central band he ran the Big Band, smaller jazz ensembles and was principal clarinetist in the Concert Band. He left this organization in 1998 to concentrate on his career in jazz and freelance musicianship. Dave has performed with numerous well known Australian musicains such as Don Burrows and James Morrison, and international artists such as Louis Bellison, Joe Williams, Buddy De Franco and some of the original members of the Glenn Miller Band. Also David has performed on a number of occasions with the Melbourne Symphony Orchestra. 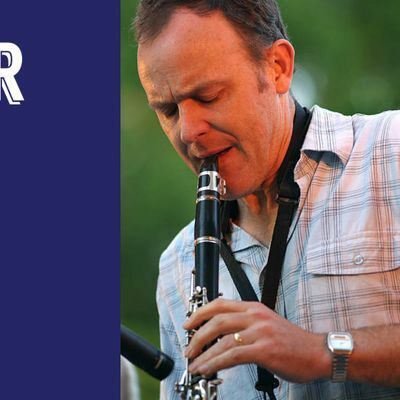 David teaches many young woodwind students in Geelong including the woodwind students of a local tertiary Jazz Course and is currently head of woodwind at Chrsitian College Geelong. Many of his past students are now pursuing jazz studies and careers of their own. His first CD, Artisitc Lament received a 1998 ARIA nomination for "Best Jazz Recording." Some of his influences include Eddie Daniels, Joe Henderson, Sonny Rollins, Cannonball Addreley and Kenny Garret. Appearing with his talented quartet, David's incredible talents on clarinet, saxophone and vocals will be on full display as he wows the audience with his virtuosity and skill. As always, the kitchen will be open and drinks are available at bar prices. Book early to avoid disappointment. 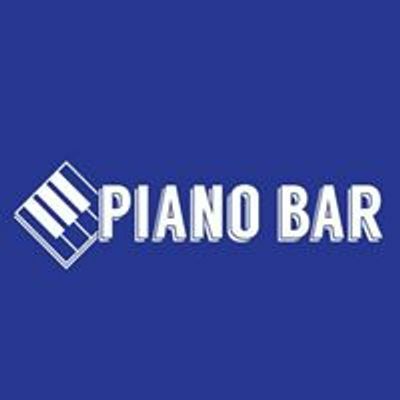 Doors open at 1pm, music starts from 2pm.